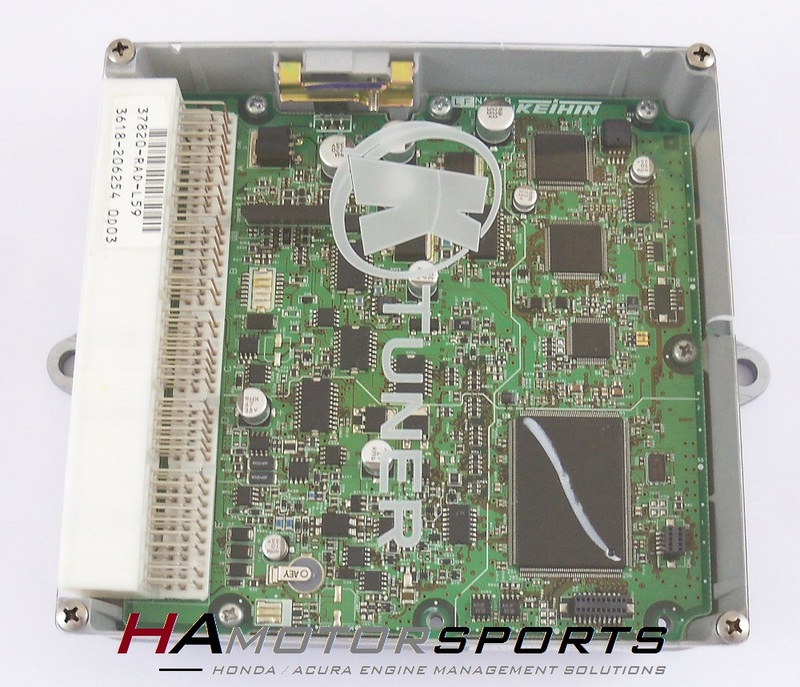 HA Motorsports specially prepared ECU for use in the 06-07 Accord 4 cylinder with either the KTuner Reflash or KTuner End User system. 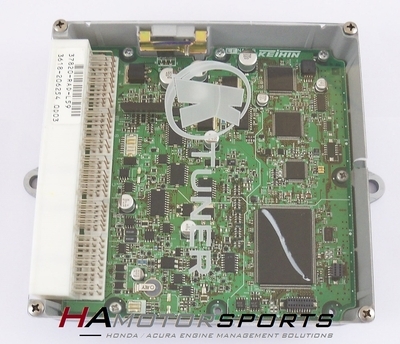 This ECU is designed to plug directly into the 2006-2007 Accord without any wiring changes needed. Works flawlessly with the 06-07 Accord drive-by-wire system and retains all factory vehicle functions. Available for automatic transmission or manual transmission vehicles. Please select your transmission from the drop-down menu. Note that this ECU will not run your vehicle unless it has had the KTuner reflash completed or the KTuner End user system installed. * ECU is fully reconditioned and inspected. 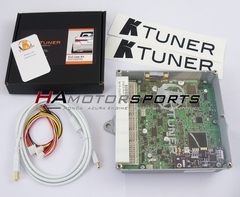 Complete KTuner tuning system for the 2006-2007 Accord 4 cylinder. 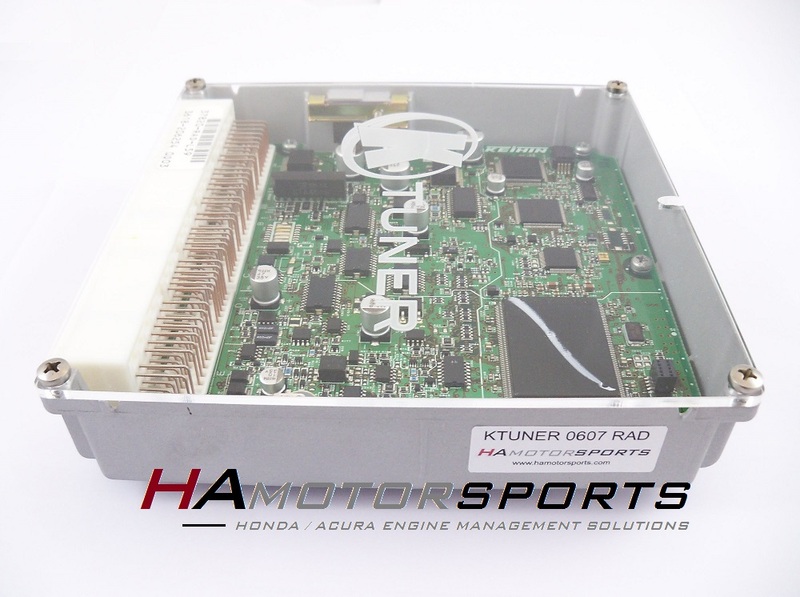 This ECU package includes our KTuner ready 06-07 Accord ECU with a fully installed and tested KTuner End User system. You will not find a better solution for tuning your 06-07 Accord 4 cylinder.